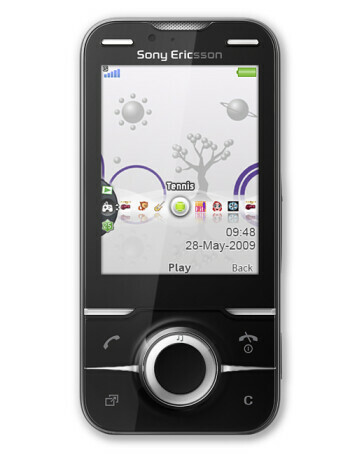 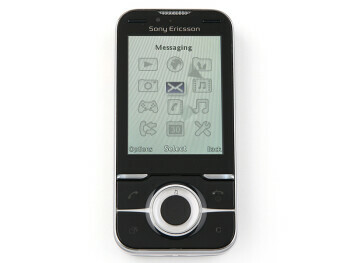 Sony Ericsson Yari is a quad-band GSM slider with 3G support and is touted as the "ultimate phone for mobile fun". 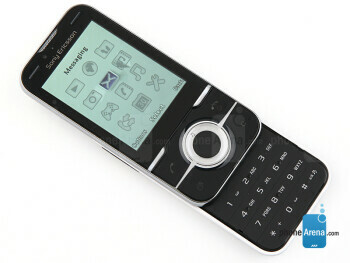 Its key feature is the Gesture gaming technology which should provide a Wii-like feeling. 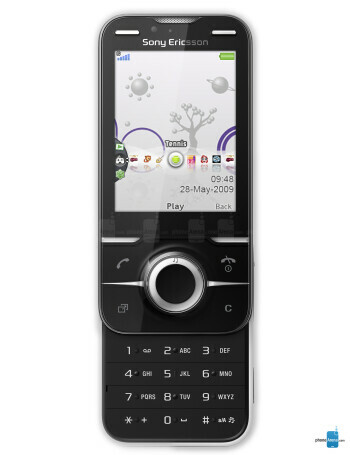 In addition, Yari has a 5-megapixel camera with face detection and geo tagging, A-GPS, stereo speakers and Stereo Bluetooth.